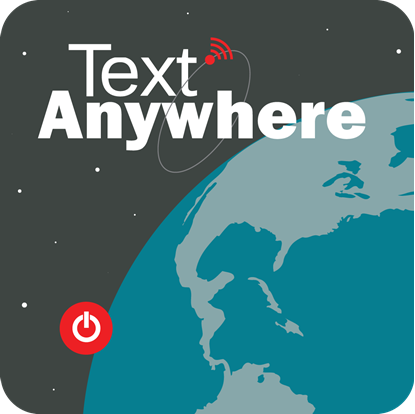 Ultra portable Satellite messaging device. 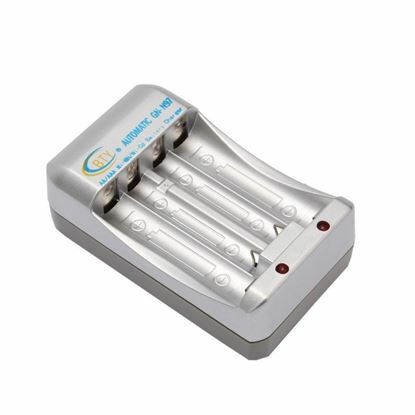 Contains 4 'AA' Lithium Ion rechargeable batteries and a charger. 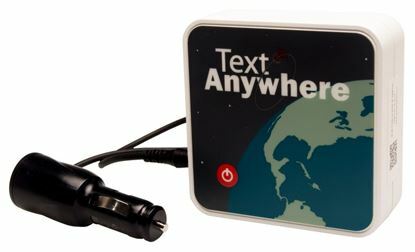 A/C power adapter to power your Text Anywhere.